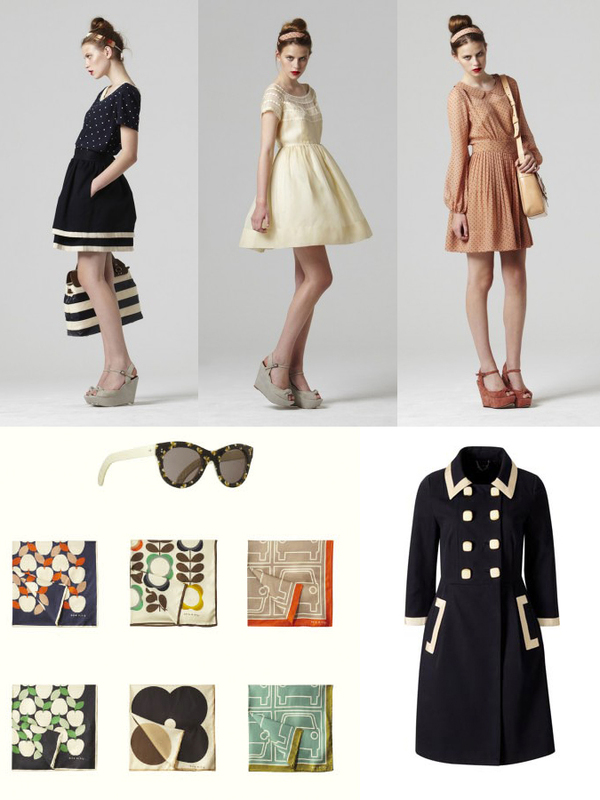 Clouds & Candy: Orla Kiely! I'm reading: Orla Kiely!Tweet this! 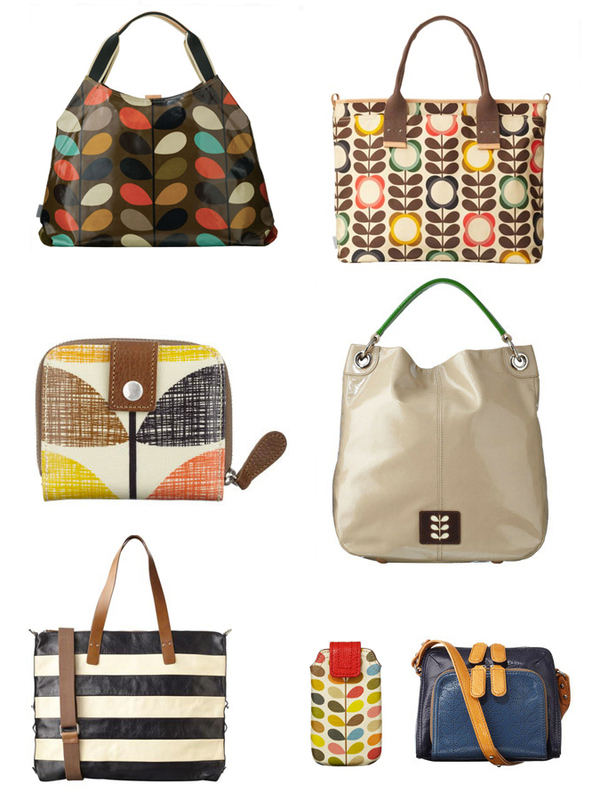 I love Orla Kiely. I have been such a fan forever. When Orla did a home collection with Target, I bought it all out! Unfortunately, I broke my beautiful mug a few days ago but I still have plenty of cups and dishes. I really wish there was an Orla store here. I would go in and oogle for hours. I love her prints, the colors, the cute european designs. I'm sure this collection has been circulating for a while on the blogsphere but I couldn't resist a chance to confess my undying love for her. Plus, now this brilliant collection is available! Originally from Ireland, but based in London, she studied at Royal College of Art where she earned her Masters degree. Her work was so impressive that Harrod's (huge luxury department store in England) bought her entire senior collection. I love her textile design work which has come such a signature for her line! Together with her husband, they formed the company in 1997, starting off with handbags while Orla designed her collections on the weekends out of their tiny apartment. Its amazing to see how far she has come! yes this collection is so gorgeous! i love the browns and blues, and how vintage-y and cutesy it looks!